GOT Energy Talent | We bet for your TALENT with GOT ENERGY. 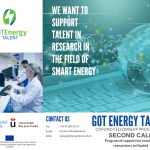 GOT ENERGY TALENT (GET) is a postdoc fellowship programme co-funded by the EU as part of the H2020-MSCA-COFUND programme. 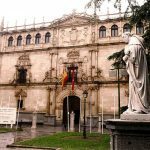 GET is run by the University of Alcalá togehter with the University Rey Juan Carlos. GET will offer a total 34 fellowships for experienced researchers to develop a 24-month stay through 2 open calls. 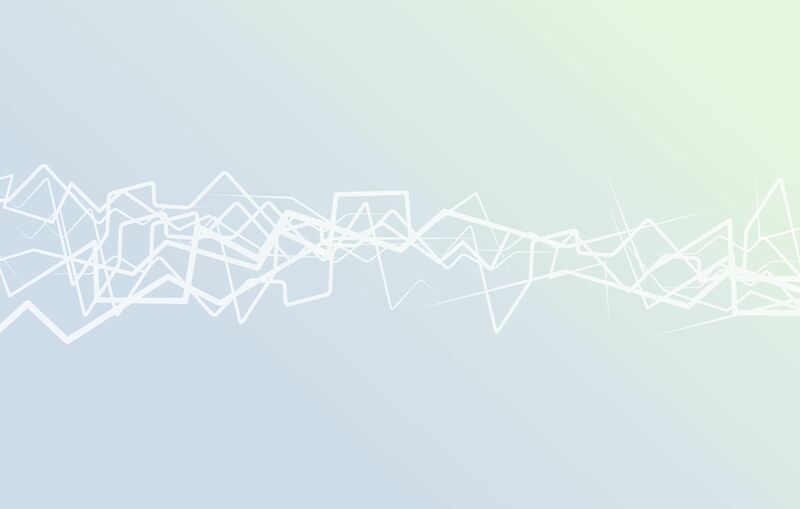 Got Energy Talent second call for fellowships is open – Applications until 2nd July! 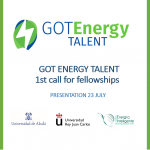 Got Energy Talent second call for fellowships is open - Applications until 2nd July! Research lines are now available. Check out our brochure. 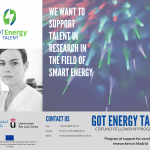 1st call of Got Energy Talent fellowships programme closed on 1st October 2018. 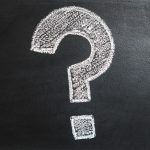 Second call planned for April 2019! GOT Energy Talent Brochures now available ! GOT Energy Talent Brochures now available and can be downloaded! Applicants are asked to propose a comprehensive and innovative research project in the field of Smart Energy and related areas. Check the list of reserach groups from the UAH and the URCJ that are eager to host fellows on Research Lines. 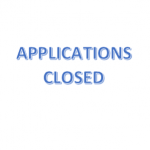 Got Energy Talent first call for fellowships is closed! The review process will take place in the following months. Results will be announced around February 2019. 2nd call of the programme is planned for April 2019! 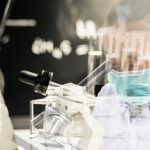 Second call for GET-MSCA fellowships open!